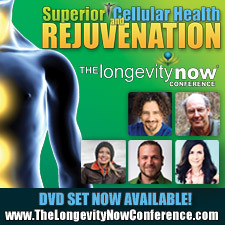 After hosting 10 consecutive sold out events, David Wolfe and the Longevity Now Conference team have listened closely to the feedback from their audience and found that women in particular have a strong desire for women centered discussions. In order to serve the community and dive deep into topics that are of interest to women, they are happy to announce the ?Women’s Wellness Conference. Original article courtesy of Mind Body Spirit On Friday, February 10th-Sunday, February 12th over 500 women and ?other health enthusiasts will gather together at The Orange County Hilton in Costa Mesa, CA to experience three days of non-stop education, inspiration, and empowerment especially for women. (Men are also invited!) Hosted by best-selling author David Wolfe, this jam-packed three day event will explore women’s wellness from both a physical and mental perspective.